Back to School season is here, and it’s always a flurry of activity! From meet the teacher night, to classroom setup, to teacher meetings, and more, there is always so much to do before you start that first day and kick-off the excitement of fall. 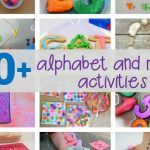 Building literacy and math center routines is a huge part of Back to School in the classroom, and it can be tricky to find and prep just-right activities that your kids will love. 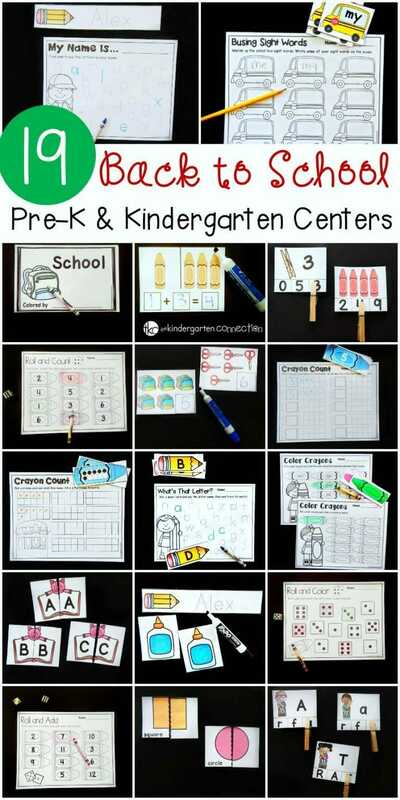 These Pre-K and Kindergarten Back to School activities and centers are ready to print and play, and will keep your kids engaged and learning this Back to School season! 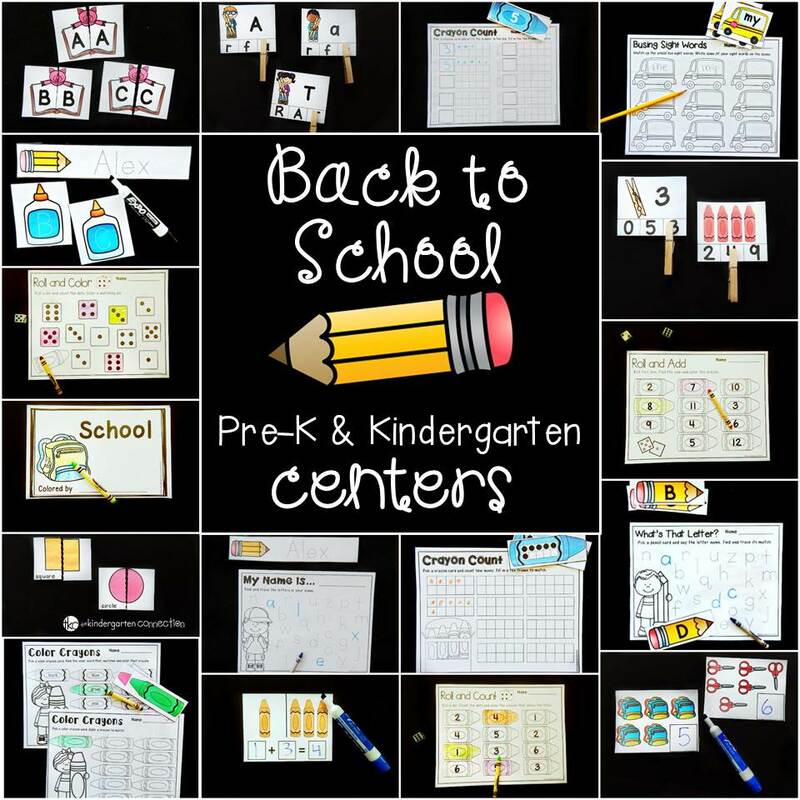 Grab these fun Back to School activities in our Teachers Pay Teachers store, or snag the HUGE Centers for the Year Bundle and have your centers planned all year long! I don’t know about you, but when I start the year off feeling ready to go, it feels GREAT. Less stress, and more time to devote to my students. 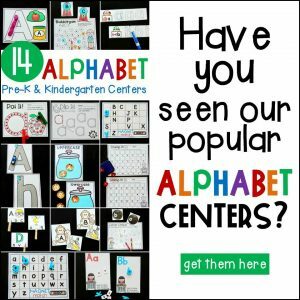 These centers save tons of prep time, and since several centers are a good fit for both pre-k and kindergarten, it means you can differentiate for your kids too. Score! 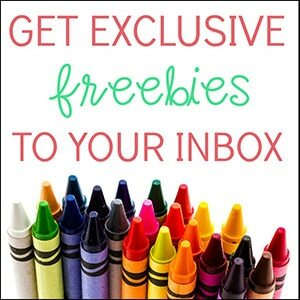 Ready for tons of Back to School fun? 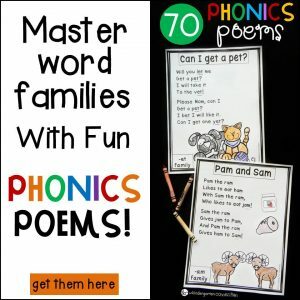 Grab the centers in our Teachers Pay Teachers store. 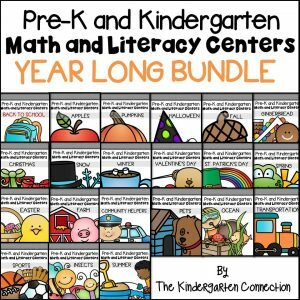 Or, save big and grab centers for the entire year.